If my life wasn’t busy enough with reading and a full-time reporting job, I’ve decided to add another book into my reading regimen. I consider it the “before you go to bed” book. 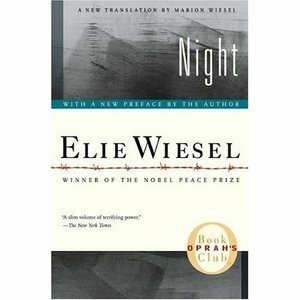 I am reading “Night” by Elie Wiesel. Mr. Wiesel recounts his life in 1944, at the time when he was a teenager living in Sighet, Translyvania. 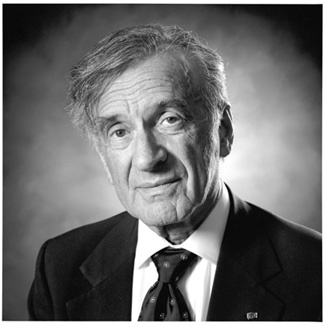 Mr. Wiesel and his family are taken from their home and brought to Auschwitz concentration camp and then to Buchenwald. While I have only read the first 6o something pages of this book, I am just sickened that there were people that could do such horrific things to a group of human beings treating them like animals simply because of their religion. This isn’t the first time I am learning about the Holocaust, when I was about 12 or 13, my friend and I participated in what was known as History Day, it was an exhibition competition where we had to single out a time in history and re-create it in some fashion. Well, we built a replica of a concentration camp. And I realize now by reading this account I never really knew or learned about this horrific time in world history. 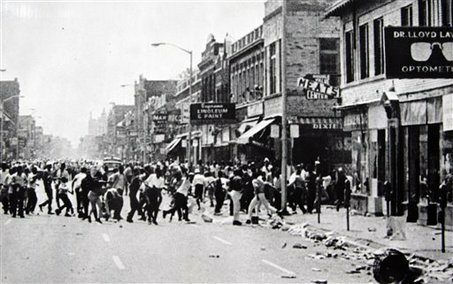 It was a terrible time in history and while we don’t live with any certainty in today’s world, I can’t begin to imagine what those people must have gone through. It’s interesting though, I see major similarities between 9/11 and the Holocaust. Horrific is the same word I would use for 9/11 as well. It’s horrible how much control one person had. I think Mr. Wiesel’s attempt to take himself back to such an unspeakably horrible time in his life and re-live every detail, every emotion is remarkable. I don’t know that I could do it. I don’t agree, I do believe it was a miracle he survived, and maybe he didn’t do anything extraordinary to survive, but the fact that he did and wrote this book to tell his story is remarkable. I had read “The Diary of Anne Frank” and I thought that book was excellent, terribly sad, but excellent. I think this is definitely worth reading, it is gut wrenching so far, but it definitely worth truly understanding what happened during that time in our history. Last summer I finally made my way to Concord, Mass. After years and years of wanting to go, I finally gathered up the courage and took a two day trip to Massachusetts. I spent an entire day in Concord and my experiences were very similar to the description author Susan Cheever, author of “Louisa May Alcott: A Personal Biography gave. I could visualize her trip as my own. And oddly enough she was able to make me long to go back like I’ve not been there before. My own trip began early in the morning, I ate a quiet breakfast in the hotel, a little nervous but very excited about my solo adventure into the life of Louisa May Alcott and many other famous authors who coincidently I guess all lived in the same town. 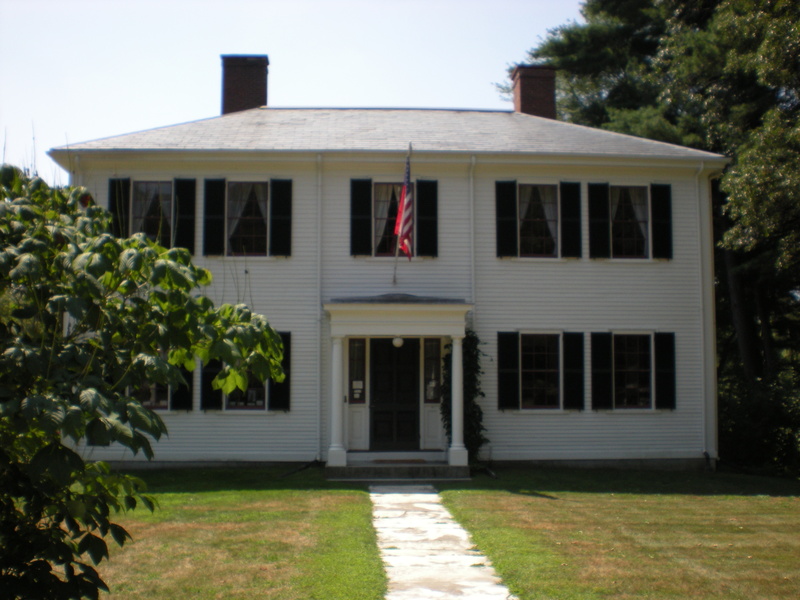 Louisa had the opportunity to live next to Henry David Thoreau, Ralph Waldo Emerson, Nathaniel Hawthorne and relatives of many other famous literary figures. “Little Women”) which is very different than I had expected. 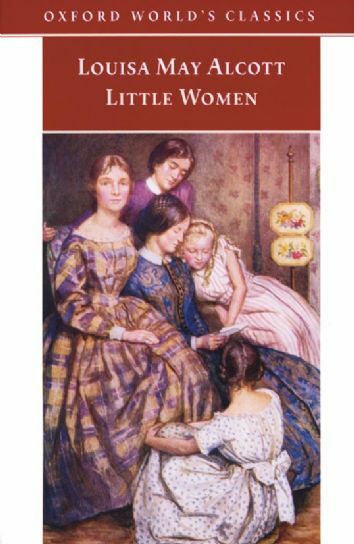 I expected it to look exactly like the movie adaptation of “Little Women,” but it doesn’t, only the exterior is the same. The inside and the grounds around the house are different. And like Ms. Cheever says in her introduction, most of the events that occurred in “Little Women” did not occur in Orchard House, but rather next door at the Wayside House when Ms. Alcott was in her teen years. 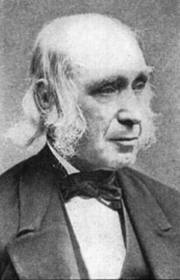 The Alcott family moved to Orchard House when Louisa was a young woman. I began with a tour of the Orchard house, I was so beyond myself excited about this, after all these years. I couldn’t believe I was there. a talented artist similar to the character of Amy in the book. 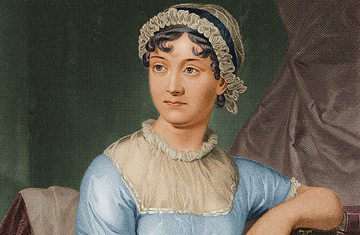 They see where Louisa slept and worked on what would become the most beloved book in history. 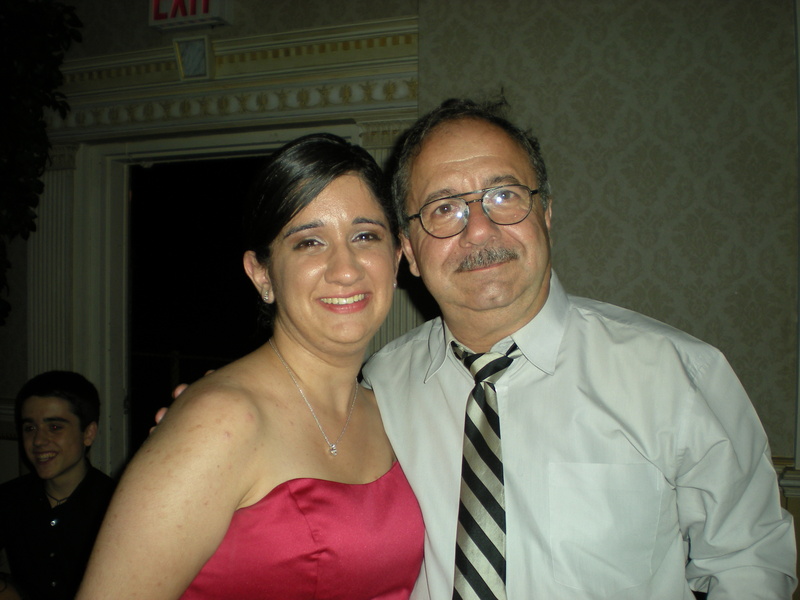 (Again, it was nothing like the movie) The tour continued to the parents master bedroom. After I left Orchard House, not knowing where I’d go next I found the Wayside, and unfortunately that was closed. I then drove myself to Ralph Waldo Emerson’s home then to the grave sites of Nathaniel Hawthorne, the Alcotts and Thoreau. After walking through the grave site, I went all over town looking for Walden Pond and was saddened by the fact that it was turned into a community beach for residents. I thought that while it was great for residents to have a place to swim, it had lost its historical purpose. I didn’t go in. I also visited the Museum of Concord( I believe that is what it was called) and my final and last stop was a battle ground that was used during the American Revolution where I spent a good hour or so. That was a memorable trip to Concord that I was happy I did it on my own without any one else. I am continuing with my reading now of the book, it seems good so far, but I am bias. 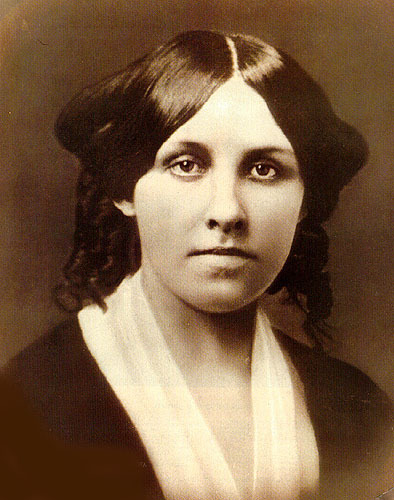 For more information on Orchard House, visit http://www.louisamayalcott.org.